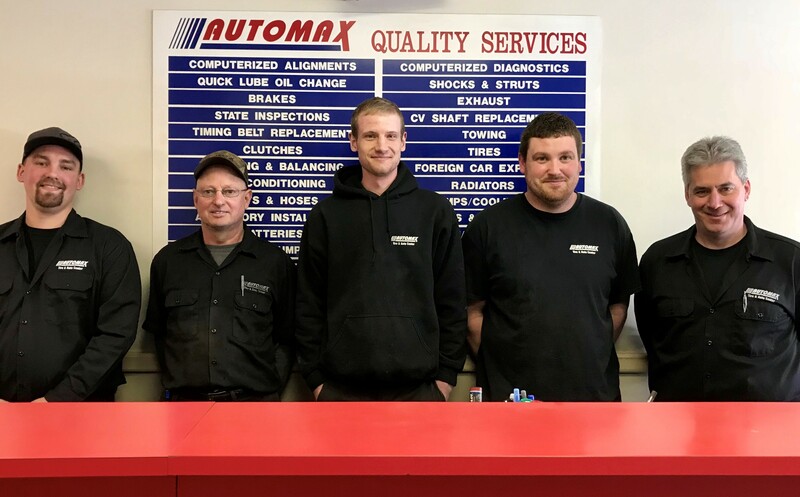 Automax in Wellsboro is your trustworthy partner for all kinds of auto repairs. Your personal safety is assured when your car is on the road running smoothly. That's why we don't merely provide comprehensive services, but we also perform important safety checks for you. 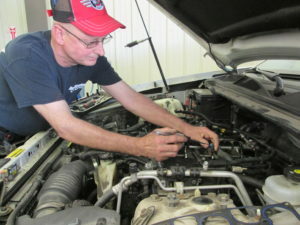 We offer competitive rates on auto service and install only quality parts backed by a nationwide warranty. Our mission is to deliver friendly, honest, top- quality service in a timely fashion. Your complete satisfaction and willingness to recommend us to others is our goal.